Doesn't that sound great!? 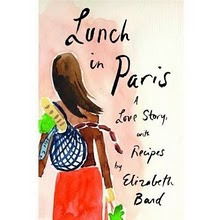 Well maybe I won't be headed to Paris for lunch but I just might wander into Boston to hear author Elizabeth Bard read from her new book, Lunch in Paris: A Love Story with Recipes. 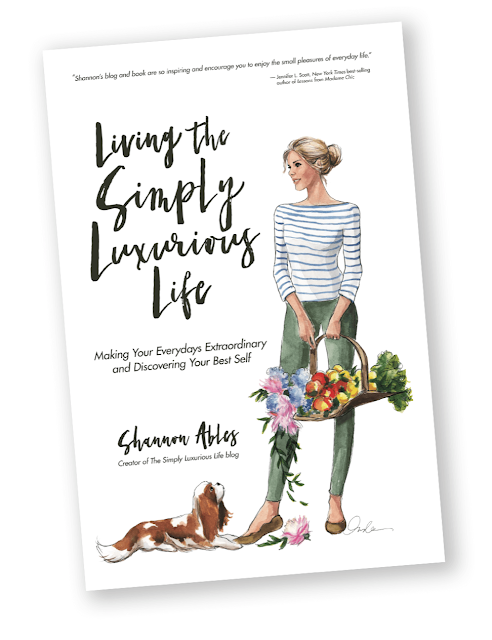 If the first line of the book reads, "I slept with my French husband halfway through our first date." - you know the rest is going to be good! 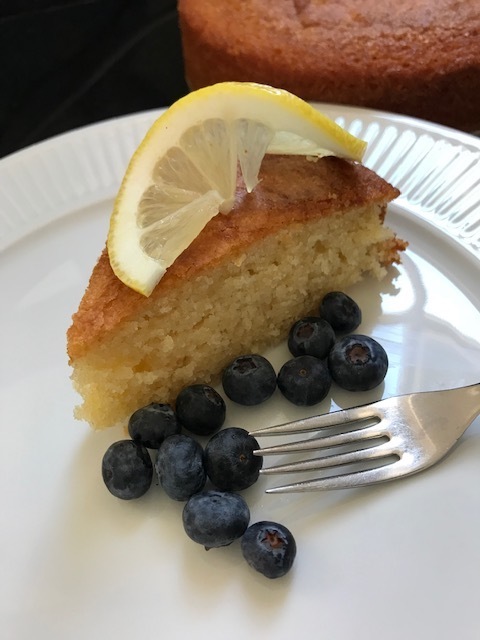 Bard, an American journalist and author based in Paris, will be doing a reading, baking demonstration and book signing at the French Library, 53 Marlborough Street, Saturday, May 15th from 2:00-4:00PM.